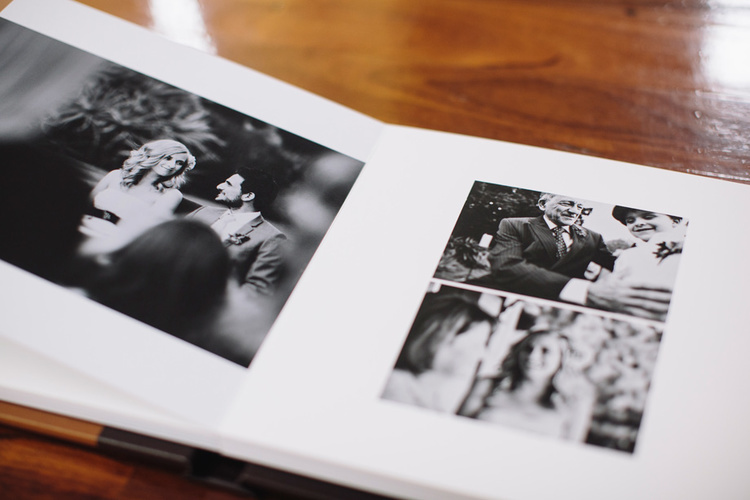 I have been lucky enough to be featured by my wonderful Fine Art Book supplier Lone Pine Albums in their '5 minutes with...' segment on their blog. You can check out the feature here. 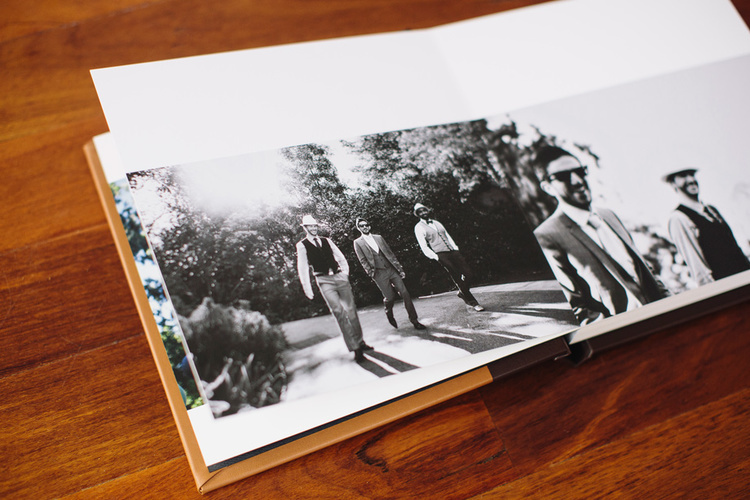 'Hi Leo, we received our album on Monday - thank you so much.... it is unbelievably and ridiculously incredible. 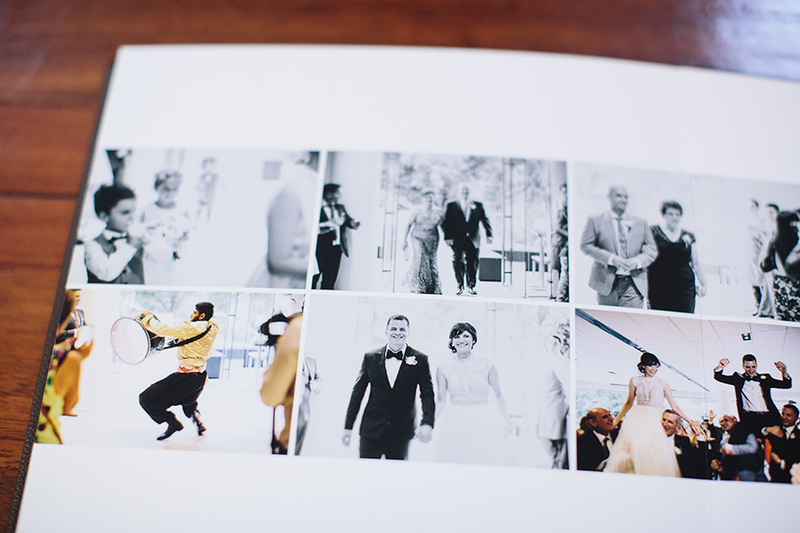 It's amazing how those perfect photos could look even better... we are so excited to have it! 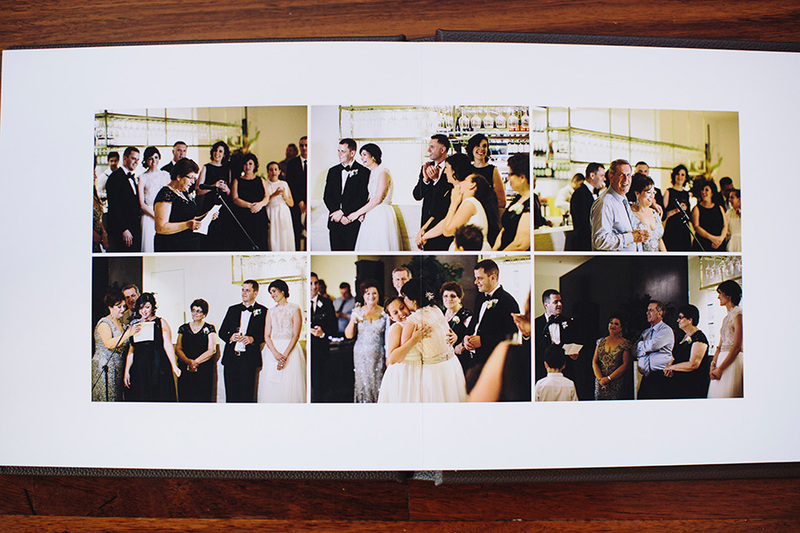 This beautiful Fine Art Book was recently delivered to Angela & Matt from their incredible wedding at one of my favourite venues, The Abbotsford Convent. In Angela's own words, "it was like an early Christmas present to each other! We love it, as do our families (who we shared it with over Christmas)! Thank you so much for putting together such a lovely memento for us". 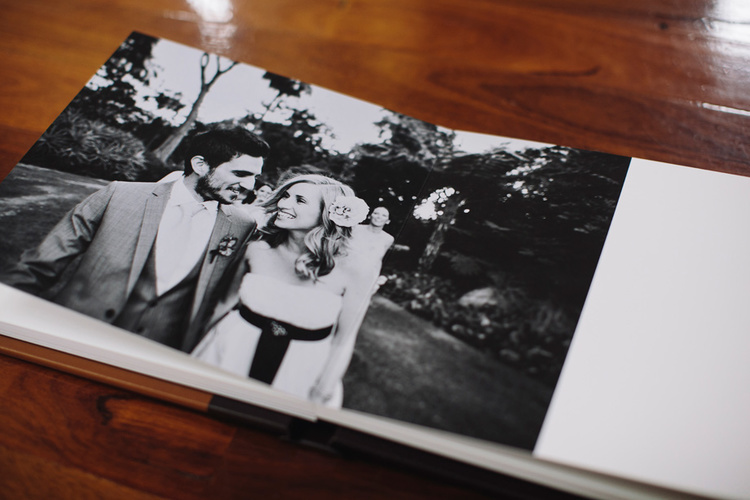 Here is another stunning Fine Art Book - this one is from Dani & Con's beautiful wedding. 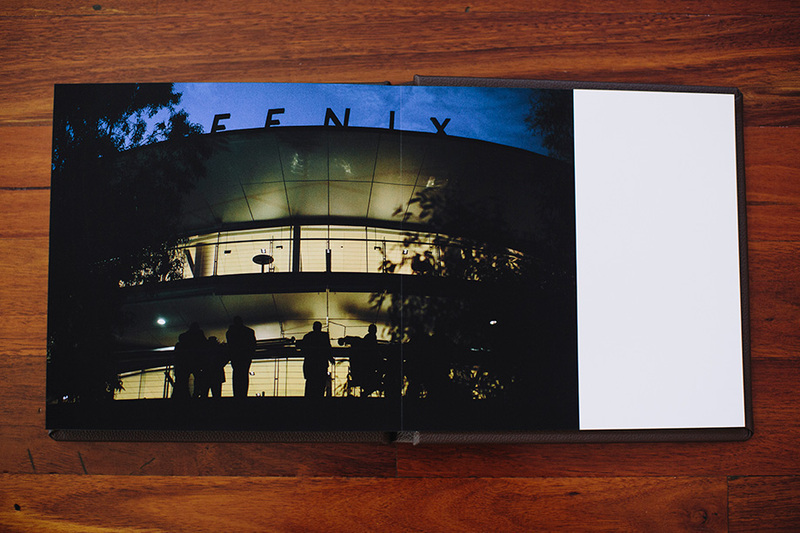 Can't tell you how lovely it is to see images printed in such a beautiful way in these amazing books. 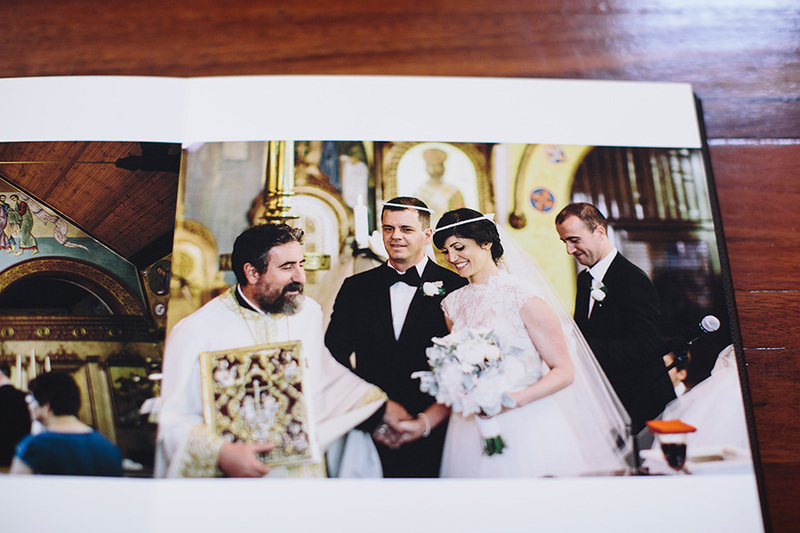 Here are a few examples from Natasha & James's beautiful Fine Art Book from their stunning Prince Deck wedding in St Kilda. 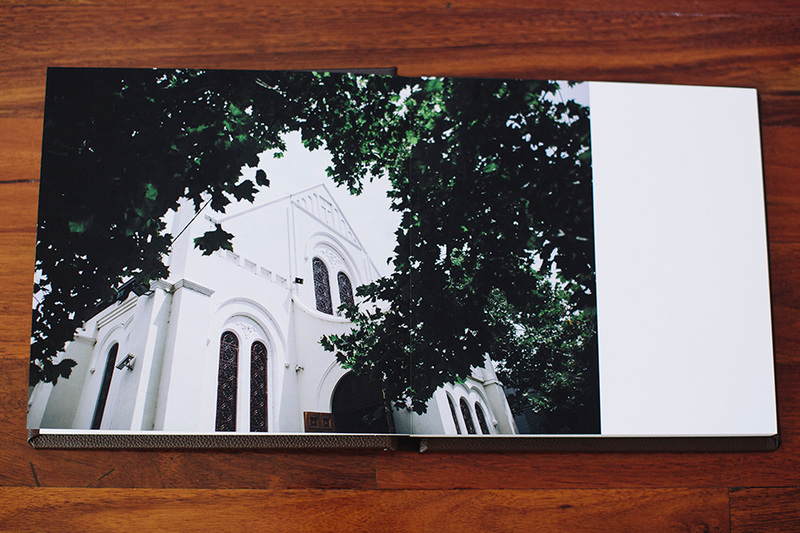 The pages are printed on museum quality paper with vibrant and vivid archival inks designed to last for generations without discolouring or fading.